Wall Street probably will have to bid farewell to its fee darling, General Electric. The U.S. aviation-to-healthcare conglomerate has been the best corporate client for investment bankers over the past 15 years, spending some $5.1 billion for advice and assistance. 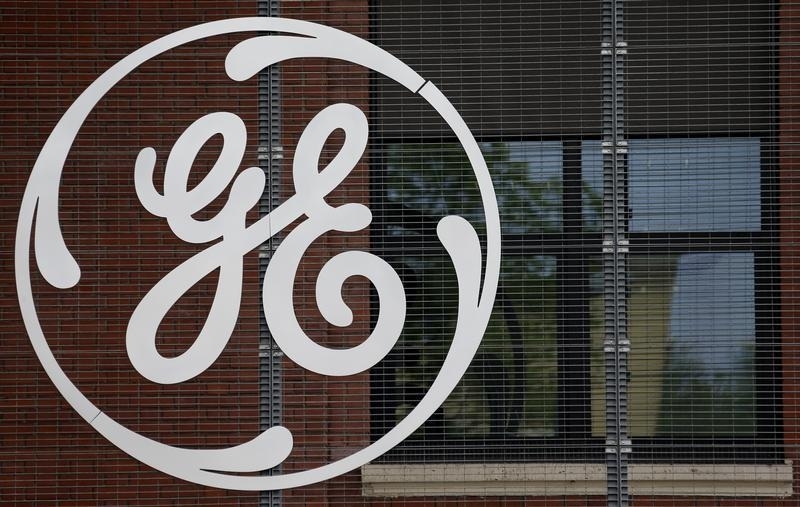 Shrinking GE Capital will keep M&A practitioners busy for a while. Borrowing by that operation, however, has been the biggest moneymaker. Selling bonds, for example, accounted for roughly $150 million in fees – or around half the total – that the company led by Jeff Immelt paid to financial middlemen in each of the past three calendar years, according to Thomson Reuters data. Loans take the overall total up to almost 70 percent in one of those periods. GE Capital supplies most of the business. Between 2012 and 2014 the unit accounted for some three-quarters of GE’s bond sales. Most of that could be at risk, even before any more assets are sold. The finance unit announced on Friday, after all, that it is paring its commercial paper issuance down to just $5 billion this year and will not need to raise any long-term debt for the next five years. What’s more, many of the potential buyers for pieces of GE Capital are banks. U.S. lenders, broadly speaking, have a surfeit of deposits and therefore may not need to finance any GE lending businesses in the bond markets. Private equity and other so-called shadow banks would be more in need of wholesale funding. Cheaper deposit funding, however, gives traditional lenders an edge in the bidding. The silver lining is deal-making. First, selling the finance businesses should generate some huge fees for banks. Boutique shop Centerview and bigger institutions JPMorgan and Bank of America already have the edge, having advised GE on the breakup. And the conglomerate’s industrial concerns probably have more deals to do. That could keep the company as a lucrative client for bankers. Its position at the top of the charts, and in the hearts and pockets of advisers – especially bond underwriters – may soon be a casualty of this GE Capital whopper. General Electric announced on April 10 that it is to sell most of its finance unit over the next couple of years. The conglomerate has been the biggest corporate client for investment banks since 2000, spending a total of $5.1 billion in fees, according to Thomson Reuters data. Between 50 percent and 70 percent of those fees come from selling bonds or borrowing from banks.